It’s no secret that the children and I have a sweet tooth. 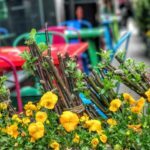 In the spirit of exhaustive research into the global phenomenon known as a ‘sugar rush’, we have munched our way through French candies, Parisian patisseries, London sweet shops, Portuguese traditional pastries in Brasil and Viennese cakes. 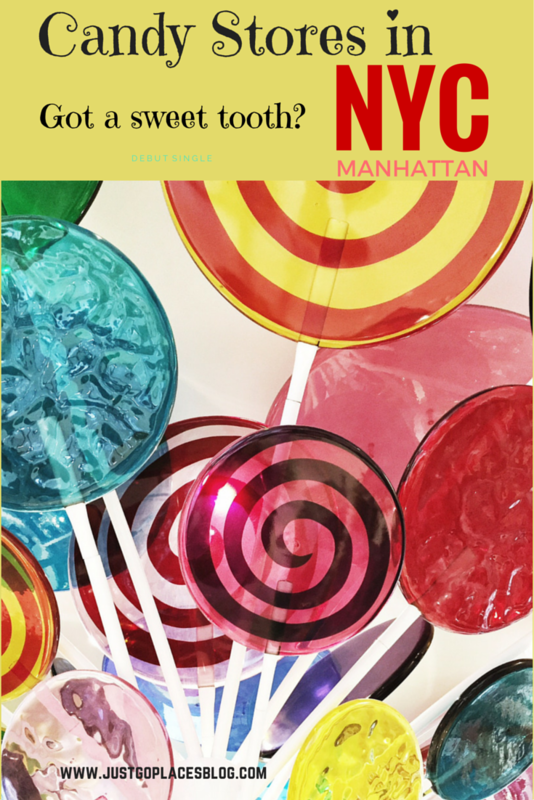 We bring you now the New York edition which is a match between two candy stores in Manhattan. 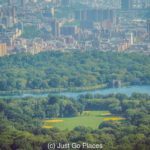 On the right hand side, we have an upscale store in uptown Manhattan, Dylan’s Candy Bar. All the sweets are beautifully presented and displayed. The staff wear nice uniforms and always greet you with a smile. Everything is branded so you don’t forget where you are! 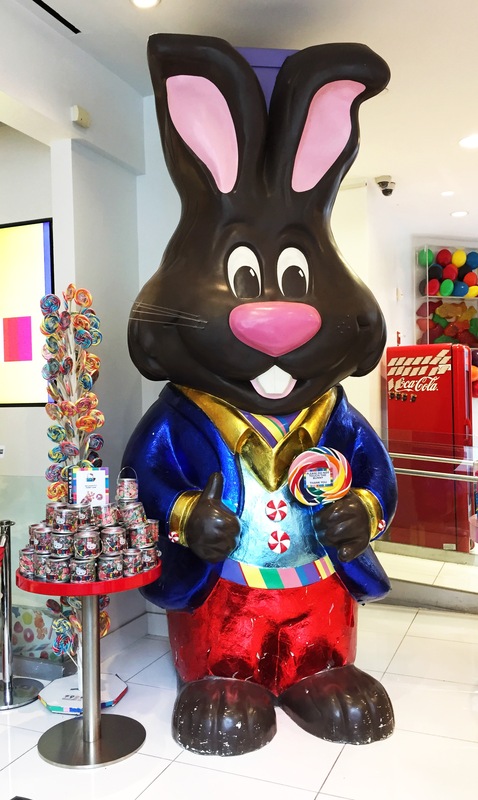 Dylan’s Candy Bar was started in 2001 by Dylan Lauren, the daughter of Ralph Lauren. Yes, that Ralph Lauren. Dylan wanted to merge ‘the worlds of art, fashion and pop culture with candy.’ Pretentious moi? The flagship store is located right near Bloomingdales on the Upper East Side. 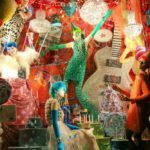 Spread out over 3 floors, including a candy cafe, this store is a visual treat as well as candy heaven. 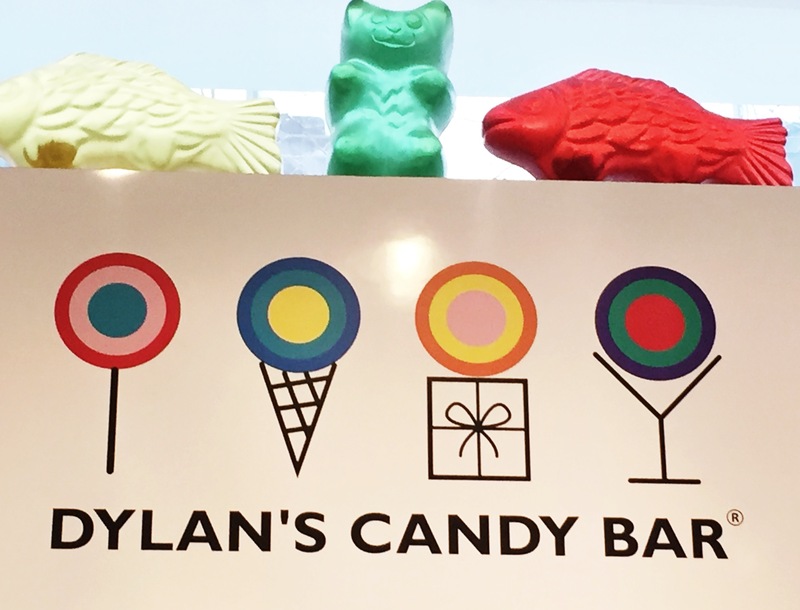 Dylan’s Candy Bar now has 10 stores including two retails locations in Manhattan. No doubt helped by connections through daddy’s retail empire, Dylan’s has also expanded into lifestyle apparel and gifts. Needless to say, Dylan’s is setting up for her own empire. 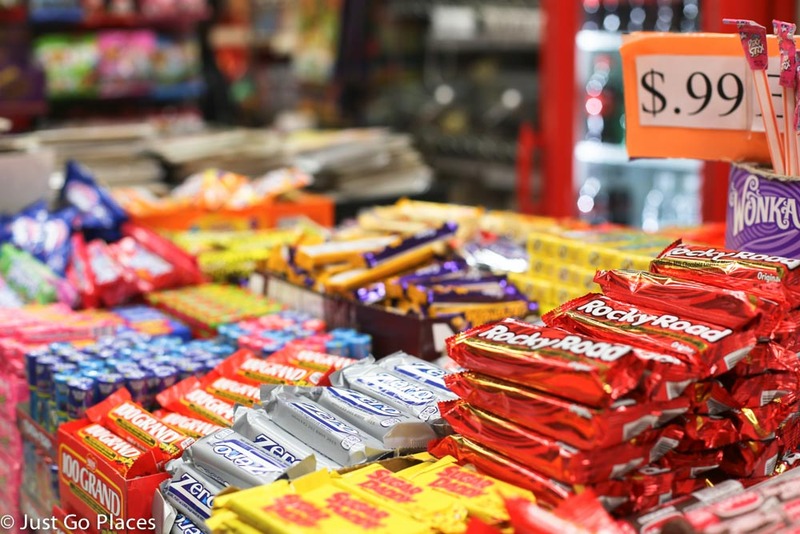 With the rise in diabetes in the United States, I am not sure a whole host of candy bars is exactly what the country needs. On the other hand, you could say it is marketing genius to cater to what the people want. Look at the size of these lollipops! 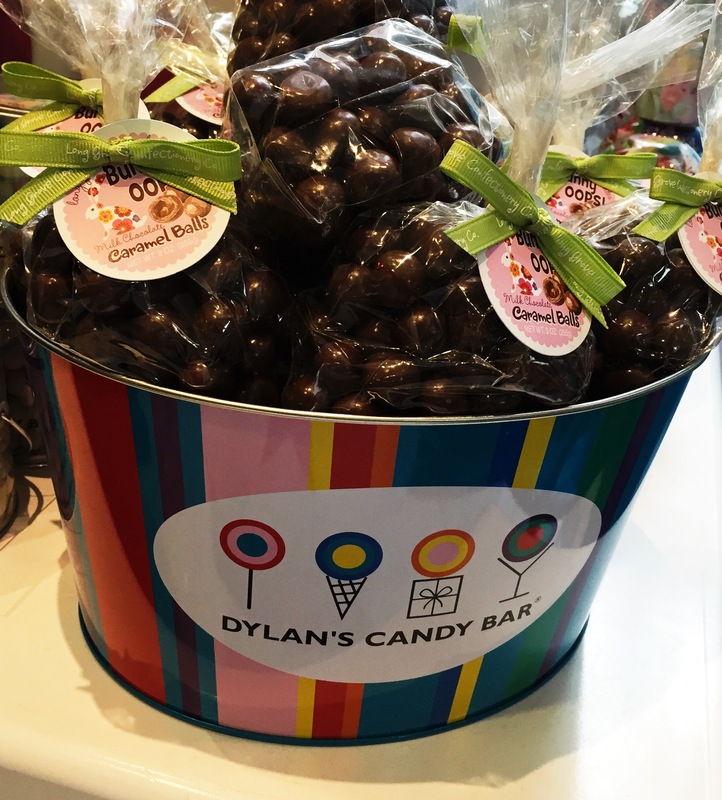 By the way, Dylan’s Candy Bar does candy parties for both children and adults in their candy party room. I can’t imagine how much I would be hated by the other mothers if I threw a candy party for my children’s birthdays and send the guests home hopped up on a sugar high to beat all sugar highs. At the other end of the spectrum, we have the downtown contender, Economy Candy. 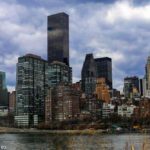 It was established in 1937 even before Dylan’s daddy was born as Ralph Lifshitz in the Bronx. You know, back in the day when a candy bar was an actual rectangle of something and not a bar where you can choose candy. 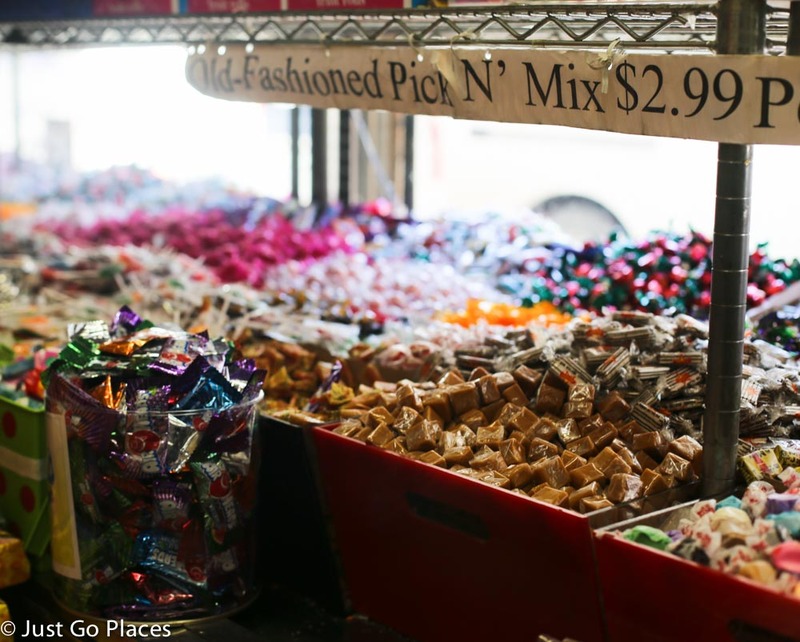 Economy Candy has become an institution on the Lower East Side. What you miss in atmosphere at Economy Candy, you more than make up for in variety, bulk and price. I couldn’t believe how cheap the candies were! Or, maybe I couldn’t believe how much I overpaid at Dylan’s Candy Bar. I had a direct comparison since they chose to buy a push-pop at each store. 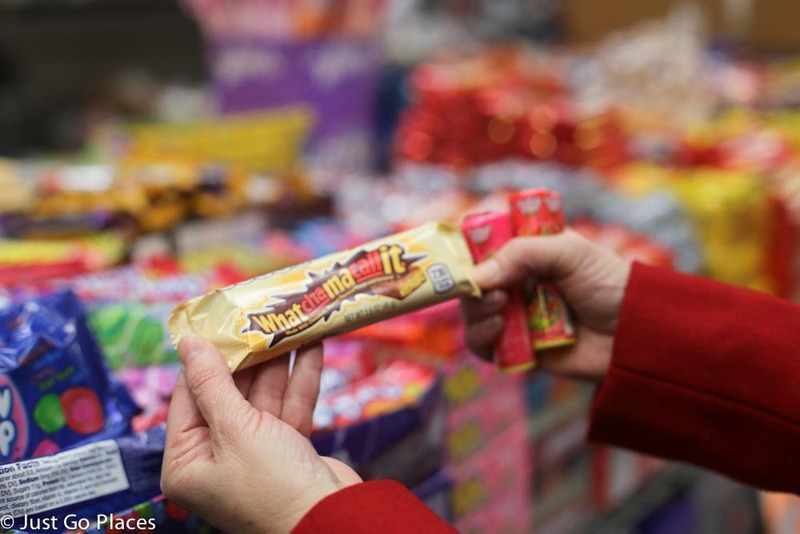 You had a choice of pick-n-mix candy as well as individual packaged candies and bulk buys. There is also a good selection of ethnic specialties like dried fruit and nuts and Turkish delight. The children found the usual candy but I also found some stuff that I remember from my childhood. I even found ‘cigarette’ candy (remember those?) but did not draw the children’s attention to that bit of nostalgia. This place would be great for buying in bulk for those Halloween parties or birthday party bags. 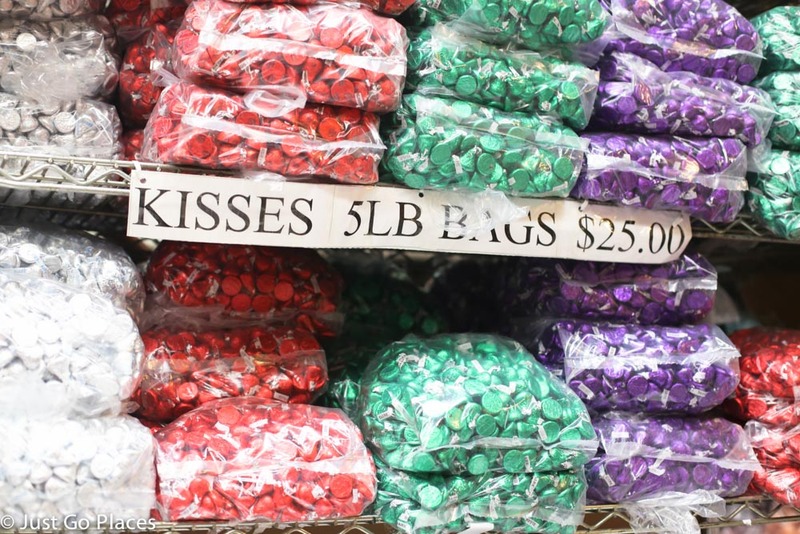 You can buy bags of kisses, M&M’s, lollipops, gummy bears etc. all of which are in rainbow colours. You can get gifts here at Economy Candy as well. They have a completely random selection of gag gifts such as these packages of gums which made me laugh. There are also items like nostalgia tins of mints or pez dispensers. I knew about sugar-free candy for diabetics but did you know you can get kosher candy? 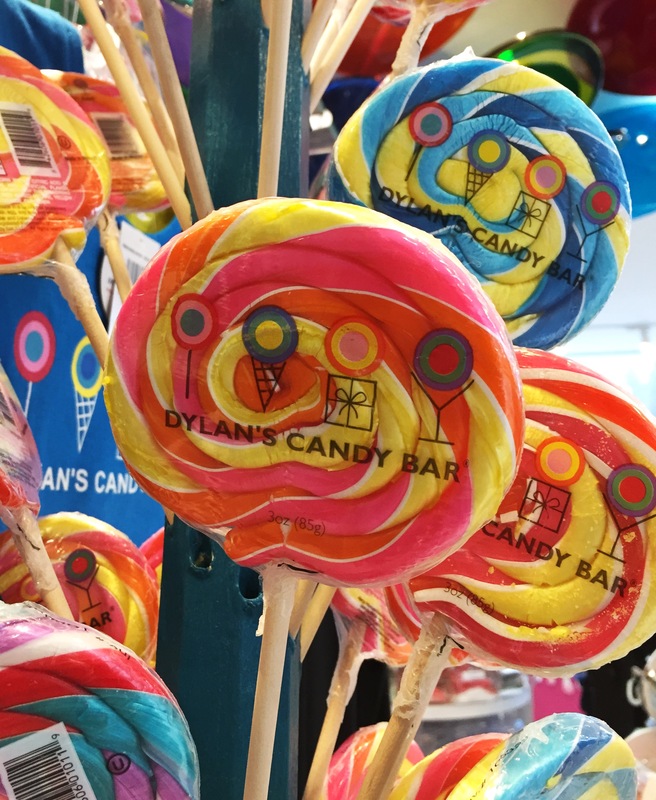 Dylans Candy Bar has several locations in the United States including terminal 5 of JFK Airport. Open seven days a week, the Manhattan flagship store is located at 1011 Third Avenue (at 60th Street). 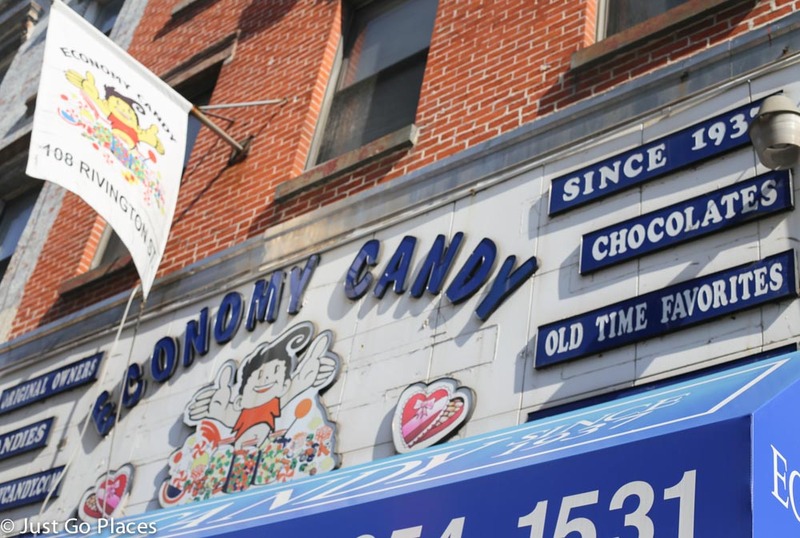 Open seven days a week, Economy Candy is located at 107 Rivington Street in Manhattan. Those kisses are so mine! And they are evil. You can never just eat one. Never! I also went to the Dylan store. 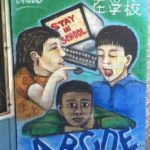 I’m not sure if this is the same one. I went to the one, where you go downstairs and there are jelly beans everywhere!!! Yes it is the same chain. They were doing a renovation so we only got to see a part of it. I almost convinced myself what great value the kisses were and it would be criminal not to buy them. But common sense won.